Panoramic ocean views from both floors of this flowing 4 bedroom beauty in the sought-after community of The Coast. Gorgeous glass & iron entry doors, voluminous ceilings, desirable kitchen-family room combination and a primary suite with luxurious bath, warming fireplace & private viewing deck. 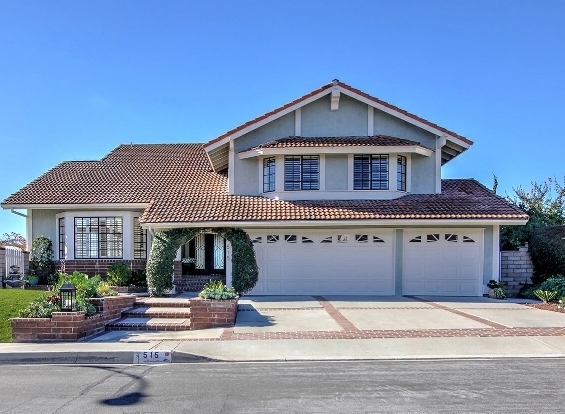 3 guest rooms, ocean views from the expansive kitchen, a built-in family-room desk & 3-car garage grace this home. The lovely yard, with garden, grassy area for your pets & a bubbling spa welcome you home.